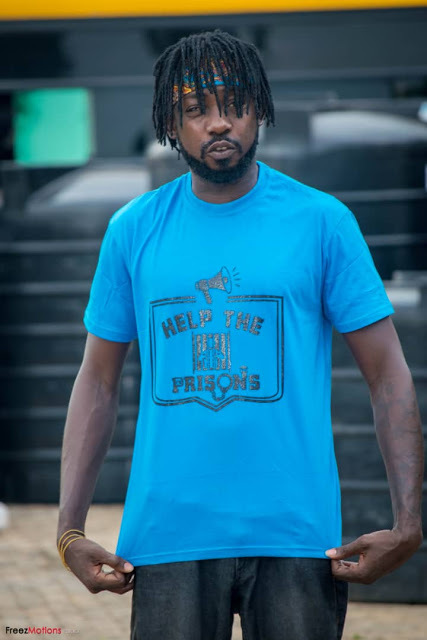 Bono Rapper, Kwamenana Gyabaah, popularly known as Kooko, has appealed to Kwaw Kese, Shatta Wale, Sarkodie and other celebrities in Ghana to help prisoners in the country. Speaking in an interview with Newshuntermag.com after he made a donation to the inmates at the Sunyani Central Prisons, the ‘Obiato’ composer said anybody can end up in a prison—so it is needful to extend a helping hand. Kooko lamented how some musicians in the country claim mastery over the street but are not doing anything to help them—most especially those who are spending part of their lives in prison. “It is sad that some musicians in the country are claiming to be Kings of the street, but they are not doing anything to help them. 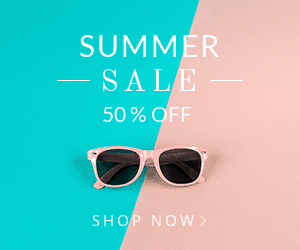 Many of the ghetto youth are in prison and needs help,” he stated with a solemn face. 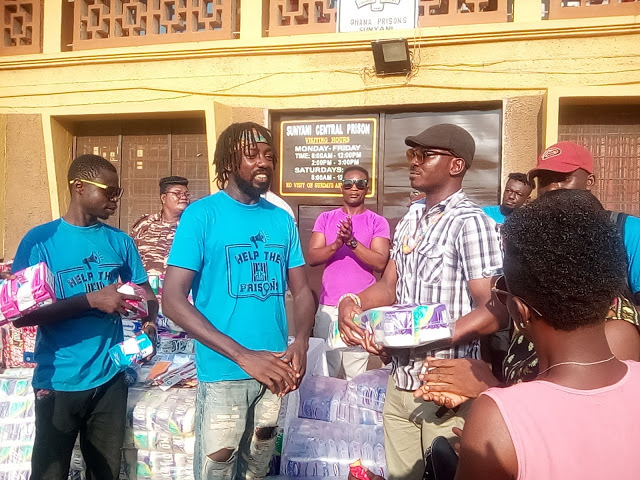 “Kwaw Kese has been jailed before, so he should have that heart of giving to the people he spent some time with,” said Kooko. “Shatta Wale claims to be rich…and also King of the street, why is he not helping these same street guys who have ended in prison?” the BAM Nation CEO queried.